Did you know that Toluna is available on the go? 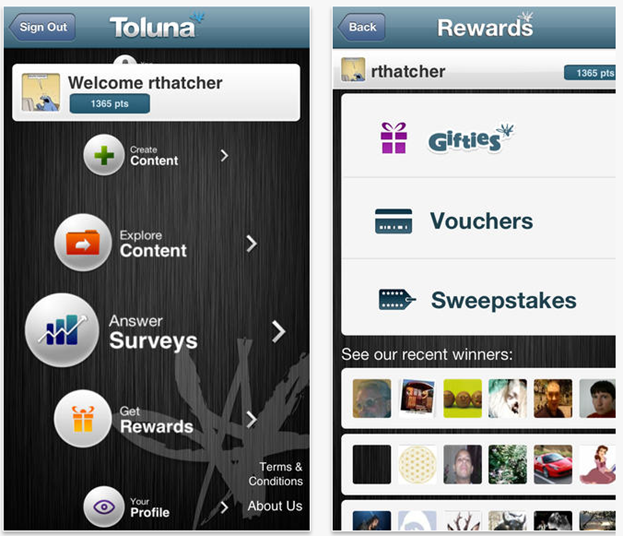 You can find our Toluna iPhone and optimized iPad app here. Currently the iOS app is available in the following languages: English, French, German, Spanish, Italian and Japanese. We also have an Android App that you can find on Google Play here. Translations will be added on an ongoing basis so check back every so often for yours.